We look forward to welcoming you to Crop & Create Thunder Bay and on behalf of the whole team, WE ARE SO EXCITED to see you (and see some of you again!) at this special one-of-a-kind event! As you may have some questions, we thought we would provide some additional helpful information for you to consider as you are getting ready.Parking & Directions: Information regarding parking and directions to the Valhalla Inn can be found here. Parking at the hotel is complimentary.Seating arrangements: We ask that all seating requests be emailed to jen@scrapbookandcards.com and we will place you all together to the best of our ability! We will have small tables around the room to place any equipment that might require electricity. 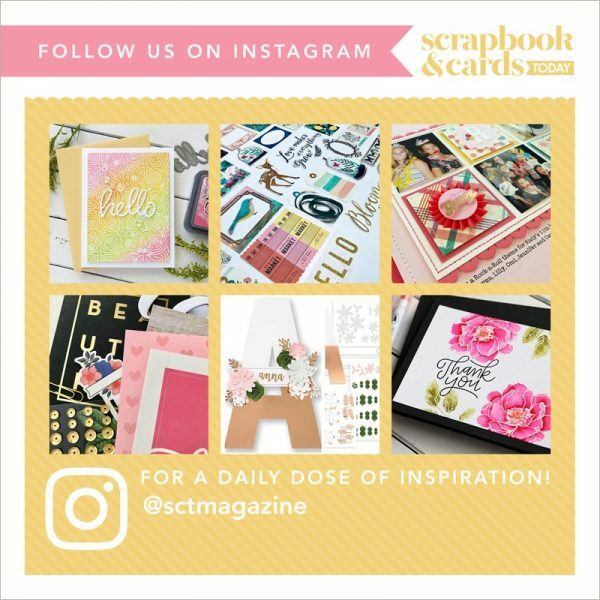 On Site Stores: We are excited that The Scrapbook Cottage will be joining us at the event with some incredible deals and fun things planned just for you! Friday night fun: Don’t forget to join us at 9:30 p.m. on Friday evening for an incredible dessert buffet AND a teacher meet n’ greet/make n’ take session! Sponsors for make n’ takes include American Crafts, Heidi Swapp, Ranger, Doodlebug, Scrapbook Adhesives by 3L, Simple Stories and more! Be sure to pull up a chair, enjoy some goodies and have some fun with us! Food included at the event: On Friday evening we will have an exquisite dessert buffet filled with pastries, chocolate, fruit, tea/coffee and more. We will also have lunch a delicious soup/salad and sandwich buffet along with coffee/tea and dessert on Saturday. On Sunday morning we will have a light breakfast with coffee/tea too! Alcohol: As we don’t have a liquor license, we would ask that you not bring any alcohol to either the classrooms or the crop area. Please note we are not permitted to bring outside food into the main crop ballroom for liability/insurance reasons. If you have any additional questions, no matter how big or how small, please be sure to email us at create@scrapbookandcards.com. See you in at Crop & Create Thunder Bay 2016!